Neonasaurus: my new found love and I'm smitten. I will try just about anything once especially teas or juices. I have tried Kombucha at Wholefoods a couple of times. It always looks pretty but the taste is not so great. Despite my bad experience I kept hearing about how great Kombucha is from friends. I decided do some research and to try it one more time. Kombucha is a green or black tea that is fermented twice. Once with sweetener like organic evaporated cane juice the second infusing herbs, flowers, and spices. Kombucha is rich in probiotics and anti-oxidants that improve digestion and boost your immune system. It’s a great healthy beverage but I have never seem to dig the taste until I tried this batch. I work right next to The Jharoka at 543 in the Philadelphia Navy Yard and they recently acquired a new juicer named Amberleigh Krough. She has been whipping up some fantastic juices that I absolutely love and she completely changed my mind about Kombucha. Its called Forever Fruit and it’s all organic, homemade and tastes like sparkling grape juice. After I felt so great and ready to take on the rest of the day. It’s my new found love and I'm smitten. 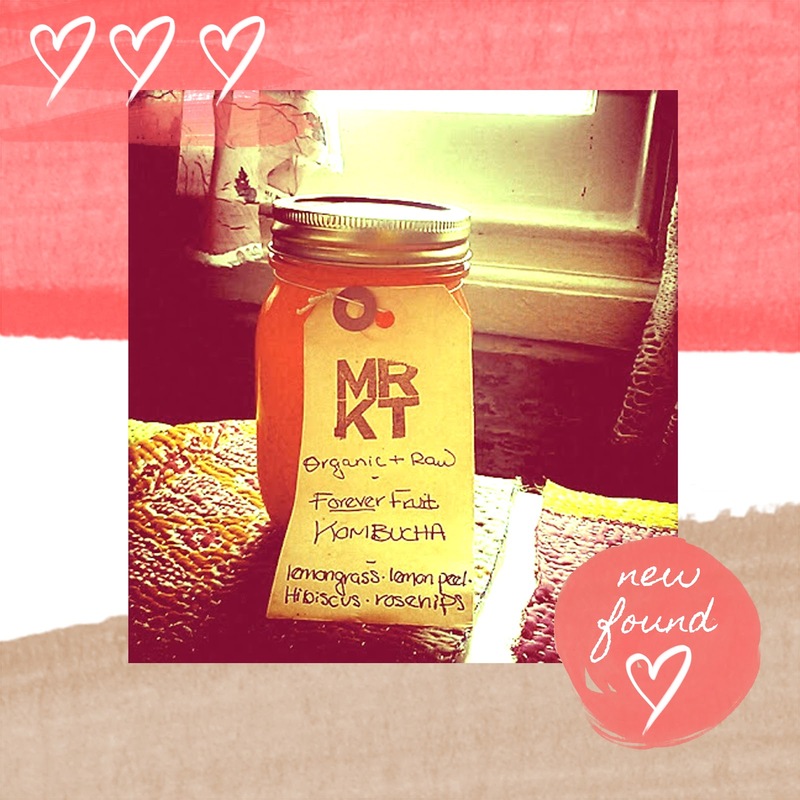 Try to find a local Juicer or a Juice bar that makes their own Kombucha. It probably will not only taste better but have more of those awesome anti-oxidants!